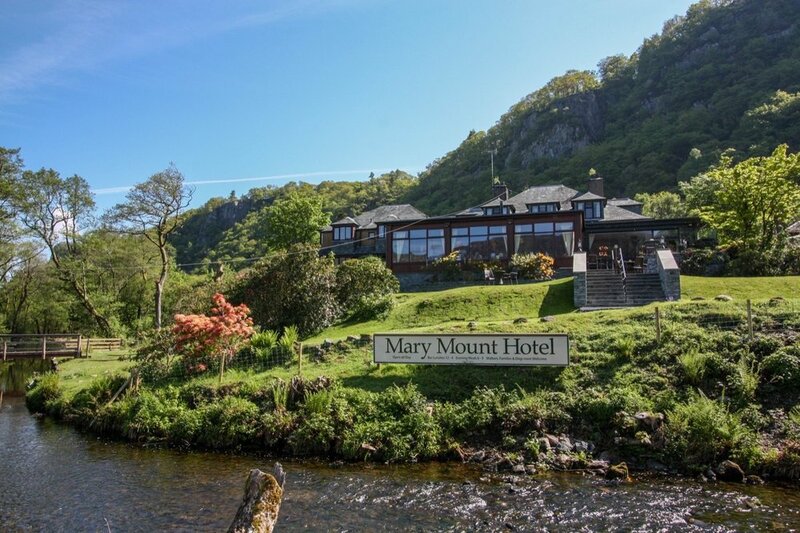 The Mary Mount is a friendly family-run hotel, where the owners and dedicated team look forward to offering you a warm welcome and enjoyable stay in a relaxing country house atmosphere. 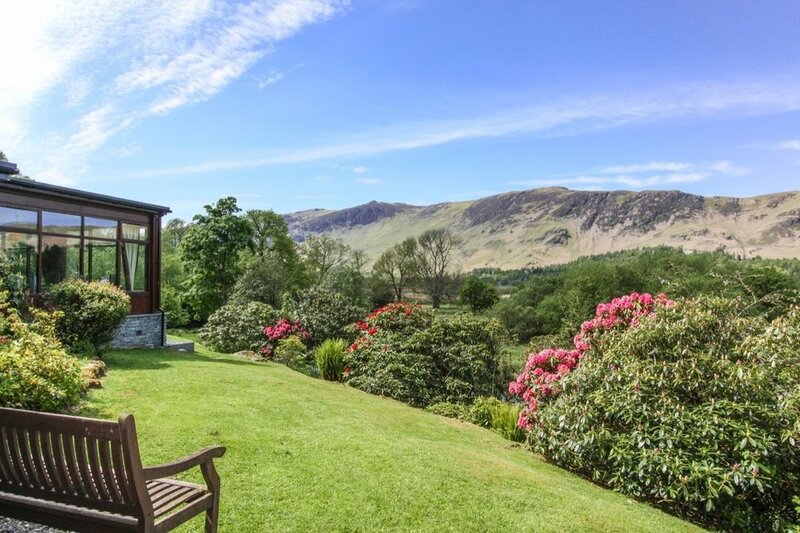 Set in idyllic surroundings on the shores of Derwentwater 2.5 miles from Keswick in the English Lake District, it is the ideal place to escape life’s pressures. We have ample parking in the grounds and you can leave the car for your entire stay if you wish. The Derwentwater Launch stops at the Lodore landing stage 100 yards away. This maintains a regular service to Keswick and around the lake. The bus service down the Borrowdale valley from Keswick runs past the front gates. All rooms are en-suite and as you'd expect, have TV and tea/coffee making facilities. Everyone and their dogs are welcome. Make an enquiry today. 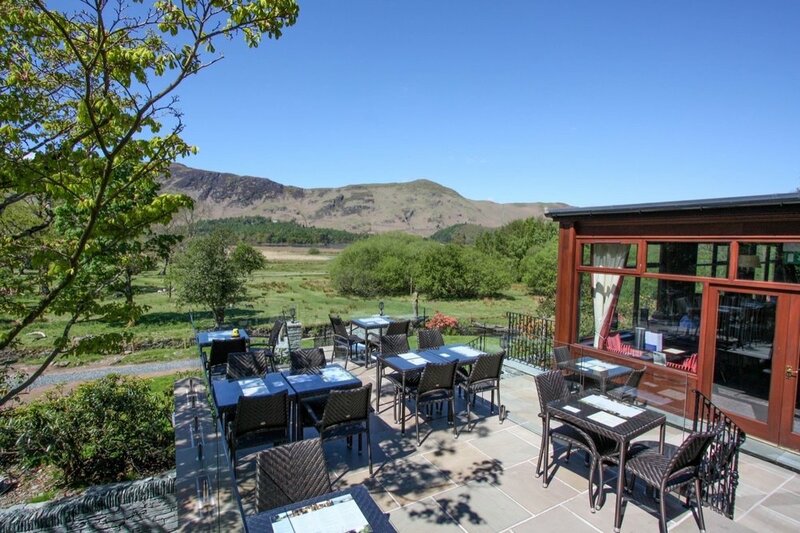 You may also want to consider visiting one of our partner hotels: the Coledale Inn, Braithwaite, the White Horse, Portinscale and the newly acquired Ravenstone Manor, Bassenthwaite. 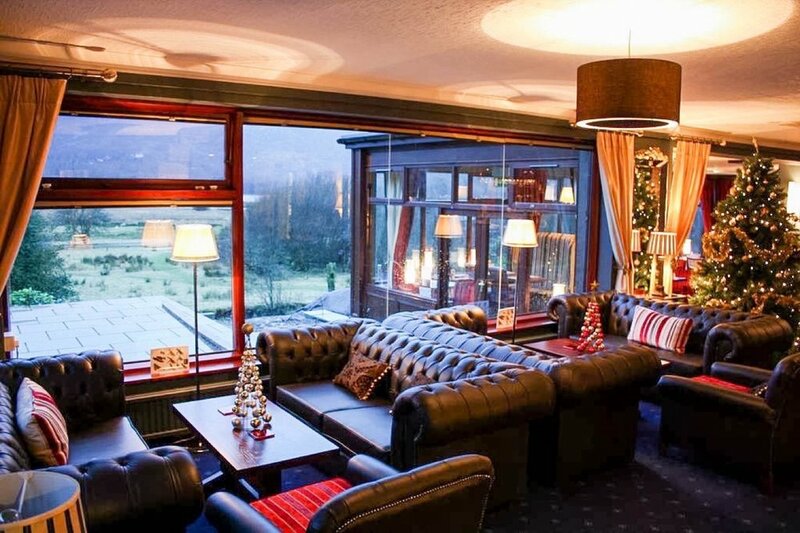 So come and experience the peace and tranquility of this friendly hotel amongst the lakes and mountains with the only distractions being the local wildlife. 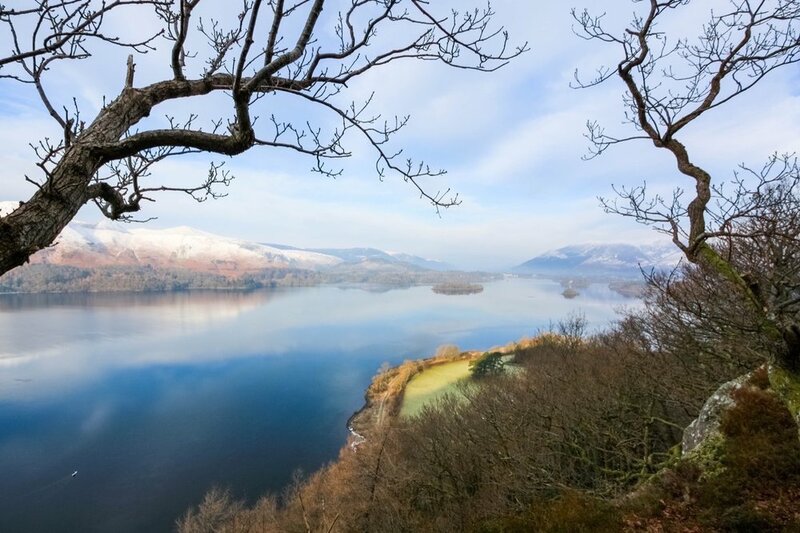 The red squirrels, birds and the odd badger or otter do not mind sharing this beautiful part of the northern lakes. 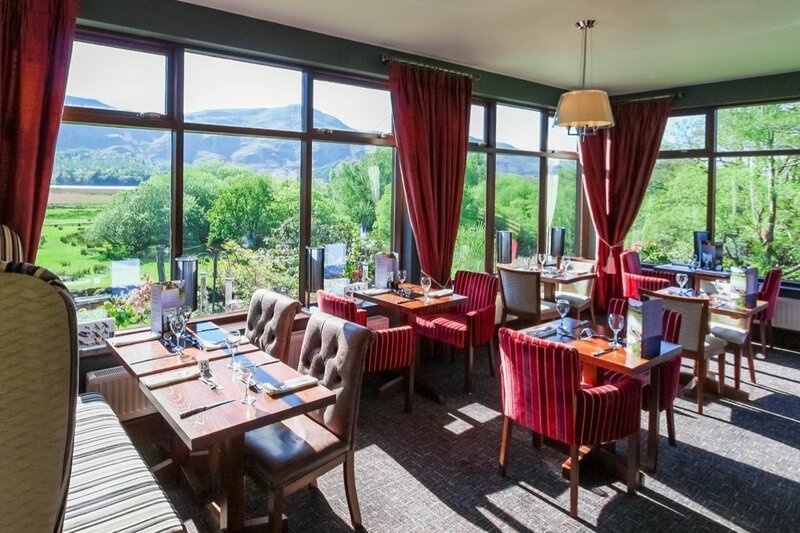 With its oak paneled bar and open fire, cozy lounge, new dining room with wood burner and enviable views, and terrace area with a panorama towards Derwentwater and Catbells, there is no better place for getting that complete break. There are several walks that may easily be undertaken from the hotel. Look at our activities for some ideas. 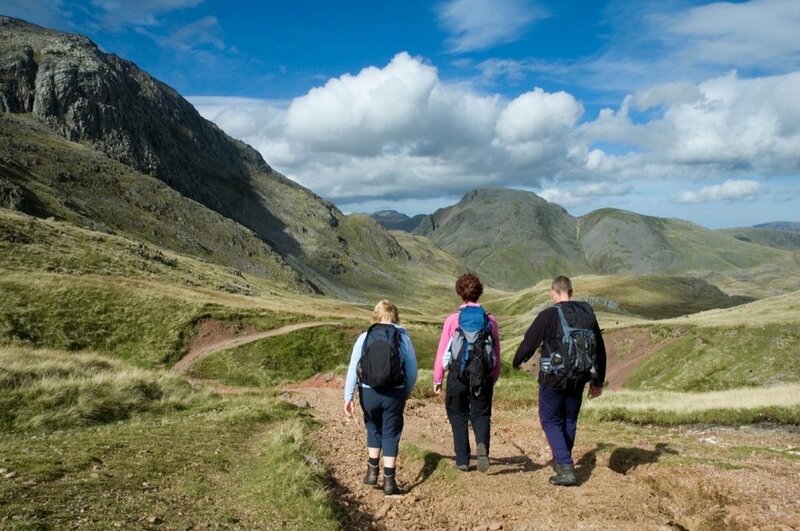 The Lake District abounds in walks of varying difficulty. There are several excellent books available, including the famous Wainwright series, which will suggest tempting days out.